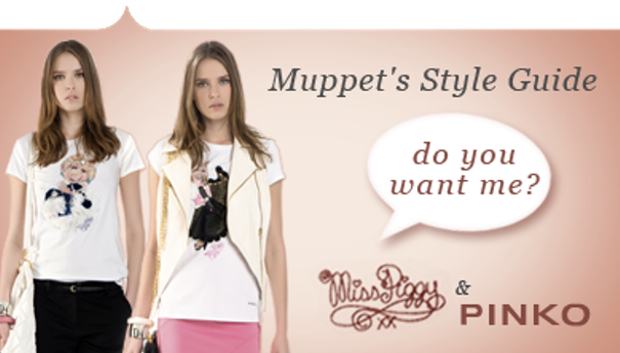 Are you ready Miss Piggy t-shirts? 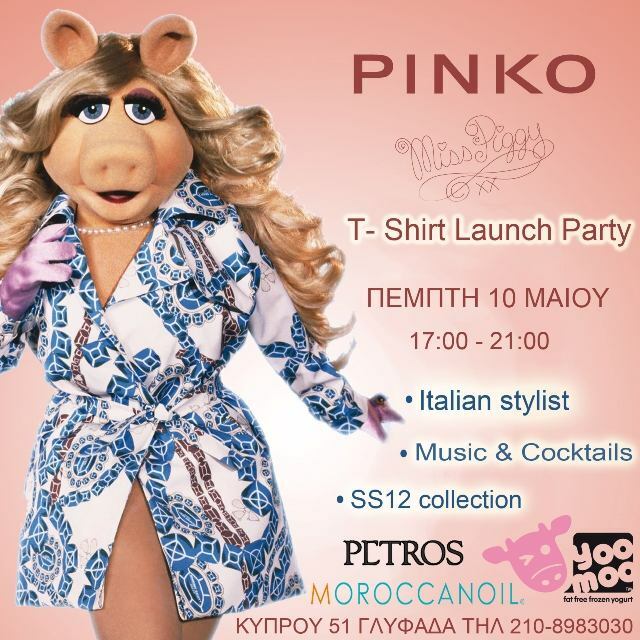 The exclusive Miss Piggy t-shirt line will be presented at a special launch party in the Glyfada Pinko store on Thursday May 10!!! 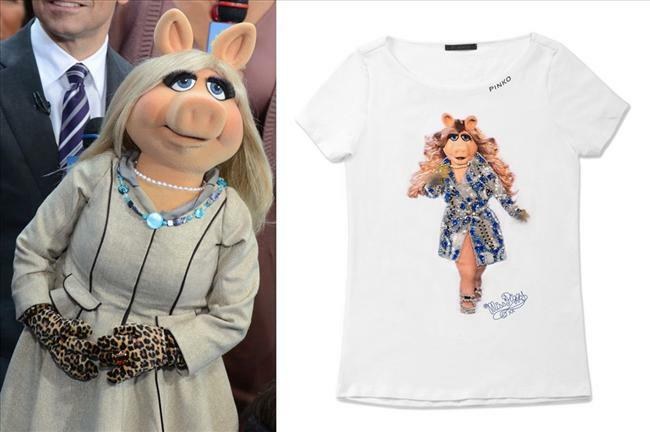 In the four T-shirt designs Miss Piggy wears a different outfit on each tee, and they all come complete with beading, fringing and embellishment. 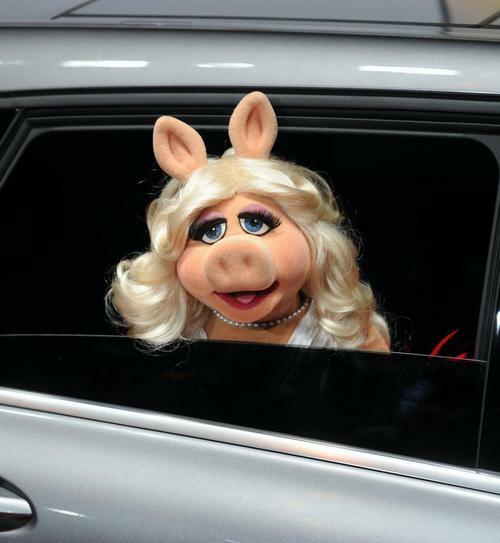 Would you expect anything less from Miss Piggy ?? 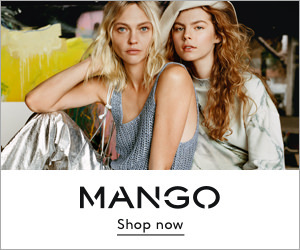 You can learn more about Pinko stores here. Αααα με βαζεις σε πειρασμο να παω στο event! She’s stylish and glamour !!! 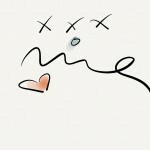 haha !!! 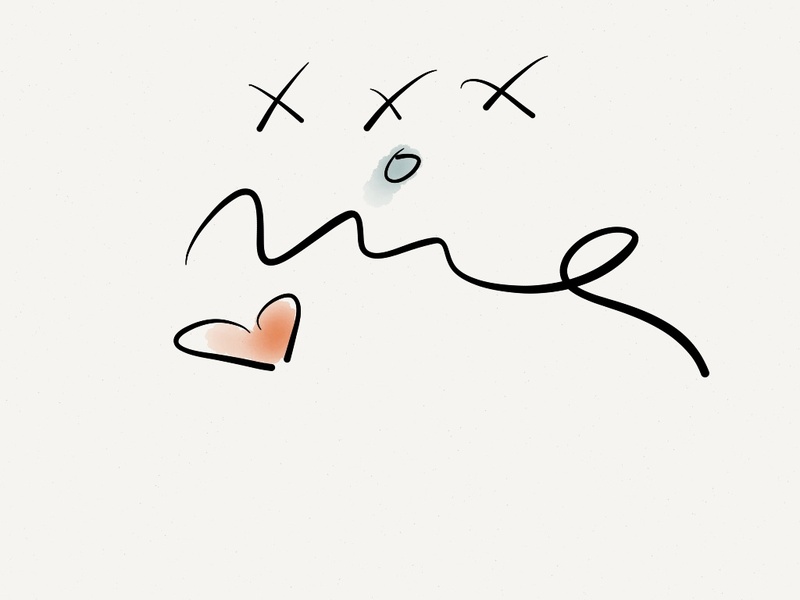 And Louboutin designs shoes, especially for her!!! I love Miss Piggy! She is such a style icon! 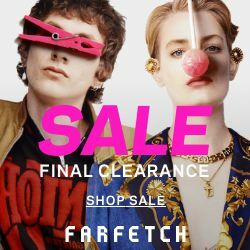 Have you seen her as a guest judge ate Project Runway? She was a delight! No, I haven’t but I want to!!! 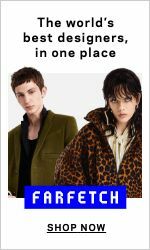 Where did you project runway? I love this show!! !